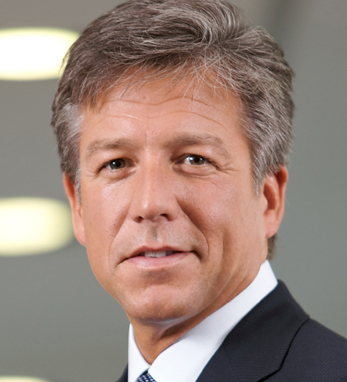 Bill McDermott was appointed co-CEO of SAP alongside Jim Hagemann Snabe in February 2010. In May 2014, he will become the company’s sole chief executive. Bill oversees all customer operations, sales, marketing, communications, corporate development, and ecosystem activities. He previously oversaw SAP’s operations in the Americas and Asia Pacific Japan regions. Bill earned his MBA from the J.L. Kellogg Graduate School of Management at Northwestern University, and a BS from Dowling College. He has completed the Executive Development Program at the Wharton School. In 2013, Bill and Jim Snabe were ranked #2 on Glassdoor.com’s listing of the 50 top CEOs based on their 99% approval rating from employees. As an active community leader and advocate for corporate social responsibility, he has been widely recognized for his civic leadership, most recently with the 2012 Promise Award from the Children’s Aid Society of New York City. Bill is a third-generation Irish American with roots in Co. Roscommon on his father’s side.